Dayle Hayes is an award-winning author and educator. Her creativity and common-sense have made her a sought-after speaker across the U.S. As a parent and member of the School Nutrition Association, Hayes is dedicated to making school environments healthy for students and staff. She is co-author of the “Position of the American Dietetic Association: Nutrition Guidance for Healthy Children Ages 2 to 11 Years” and past president of the Montana Dietetic Association. Hayes has served on the American Dietetic Association Board of Directors, where she chaired the Public Initiative Team and Technology Task Force. 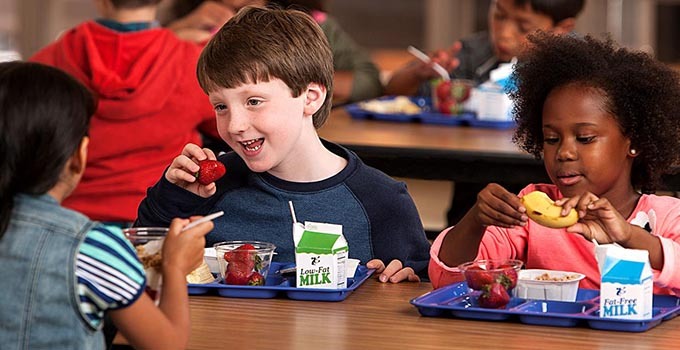 Describe the latest research on the connection between student wellness, school breakfast and academic performance. Review national data related to child poverty rates, childhood food insecurity and school meals (including breakfast). Discuss current outstanding examples of improving student nutrition and health in schools across the U.S.